Adamawa to prevent future clashes between herdsmen and farmers in the state. Idris made this known in Yola Saturday, when he paid a courtesy call on Governor Mohammed Bindow, to commiserate with him and the people of the state. Recall that about 20 people were feared killed and several others injured following a clash between farmers and Fulani herdsmen in Numan local government area of Adamawa State early this week. The attack was sequel to the killing of a farmer by suspected Fulani herdsmen resulting in a reprisal attack by the farming communities of Shaforon, Kodomti and Kikan all in Numan local government area of the state. 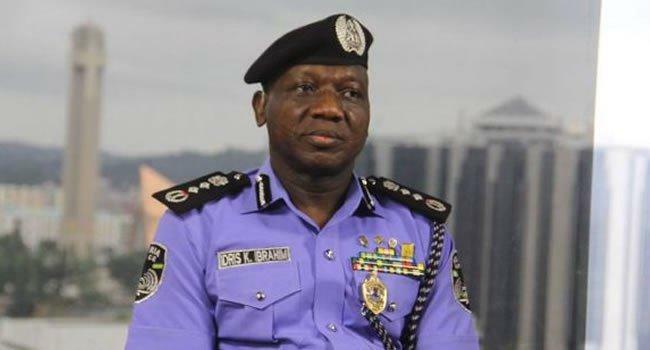 The Police boss said the five units would reinvigorate security operations to prevent further bloody clashes between herdsmen and farmers in the state. He thanked the IG for the visit, saying that it was a demonstration of his concern for the people.